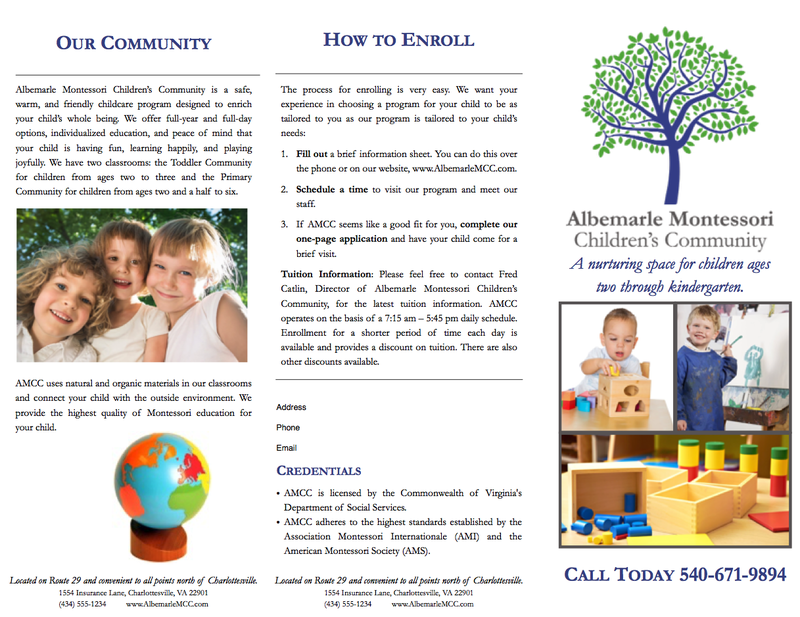 For more information on the specific services offered to Albemarle Montessori Children’s Community of Virginia please contact us. 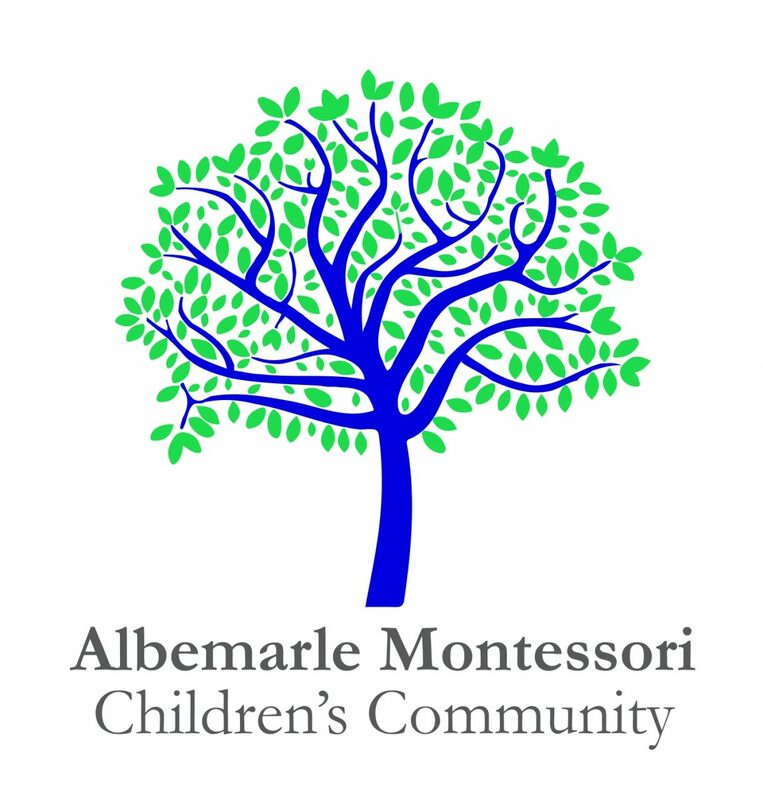 Albemarle Montessori Children’s Community provides a full-day, full-year program for children from the age of two and a half through kindergarten. 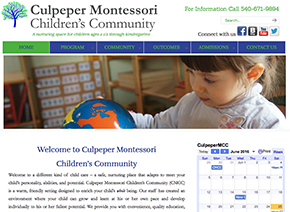 We use natural and organic materials in our classrooms and connect your child with the outside environment. 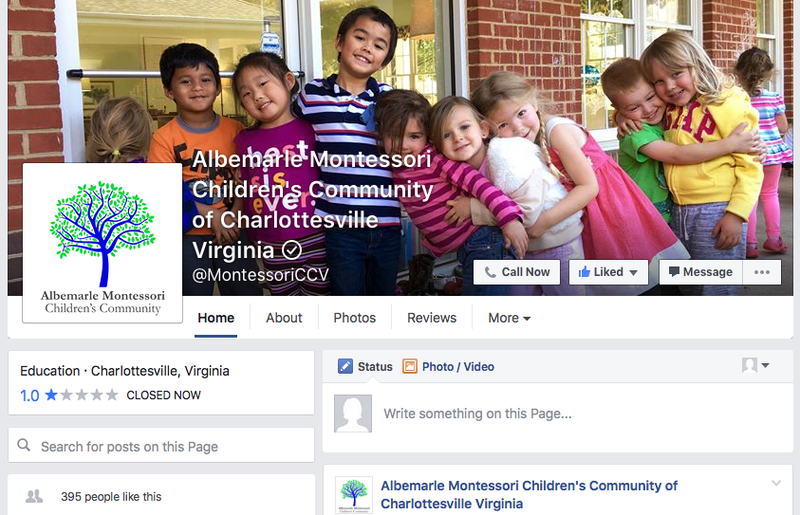 We provide the highest quality of Montessori education for your child. 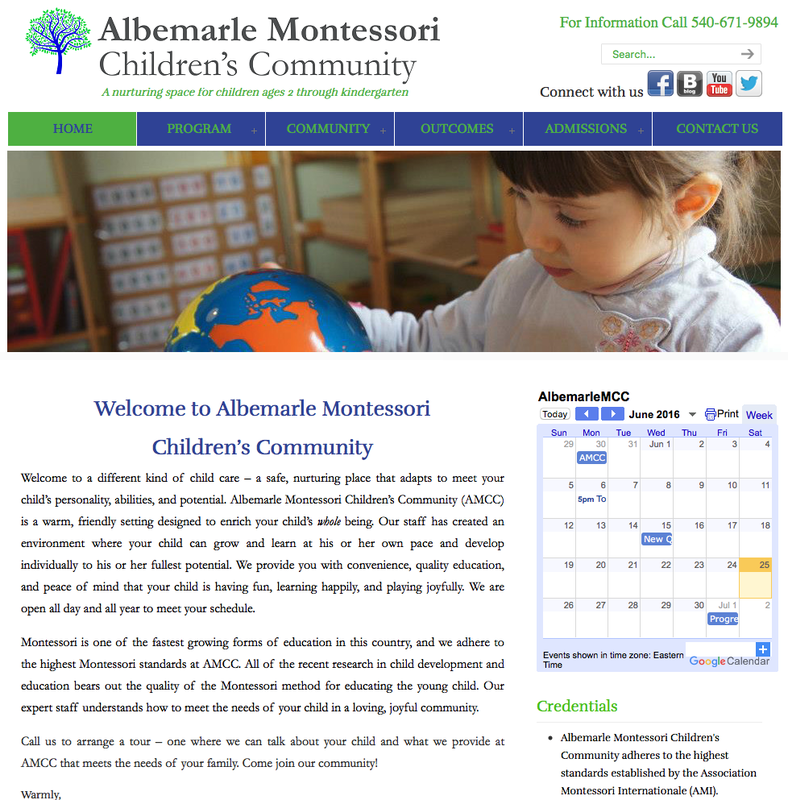 Through the use of Montessori materials – toys designed to be didactic (self-learning) and engaging – your child will progress academically from concrete to abstract, from simple to complex.